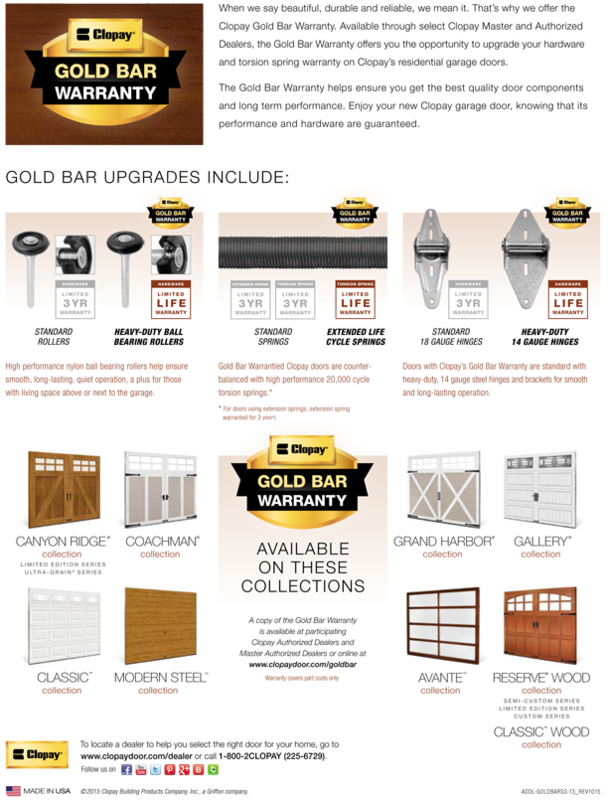 Santa Maria Garage Door Service & Repair | Roman Doors, Inc. Expert garage door service and repair at an affordable price. Our business hours are 8:00-5:00 Monday through Friday. Click here to schedule your service today.